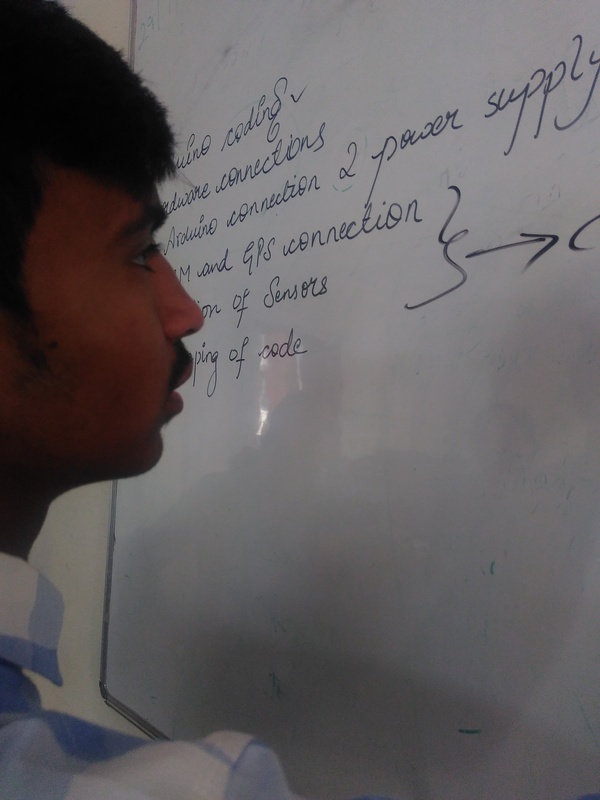 Daily class works start at 9:10 am and up to 4:00 pm .exams and assignments and other are conducted according to the rules of JNTU.many experienced faculty is training students to get into higher positions .way of teaching is marvelous .college is good for all infrastructure. There are clubs running on the Saturday of every week afternoon .those different clubs dealing with different topics, students who are interested can join those clubs .culturalfests are very well going on. class timings are 09.10 to 04.00. Exams are of two times in a Semester. Assignments are of like tests. Good quality and Smart class method of teaching. There are more than 20 clubs in the college. 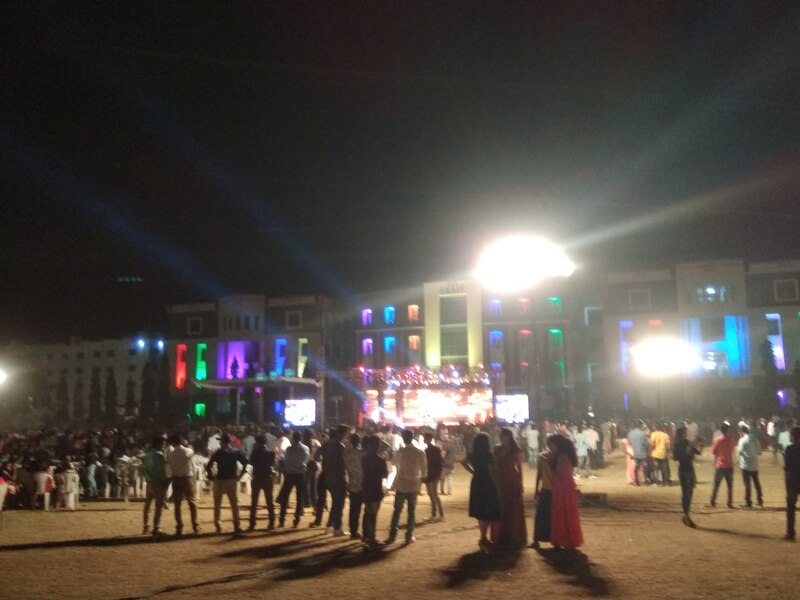 Every festival in the college is celebrated. 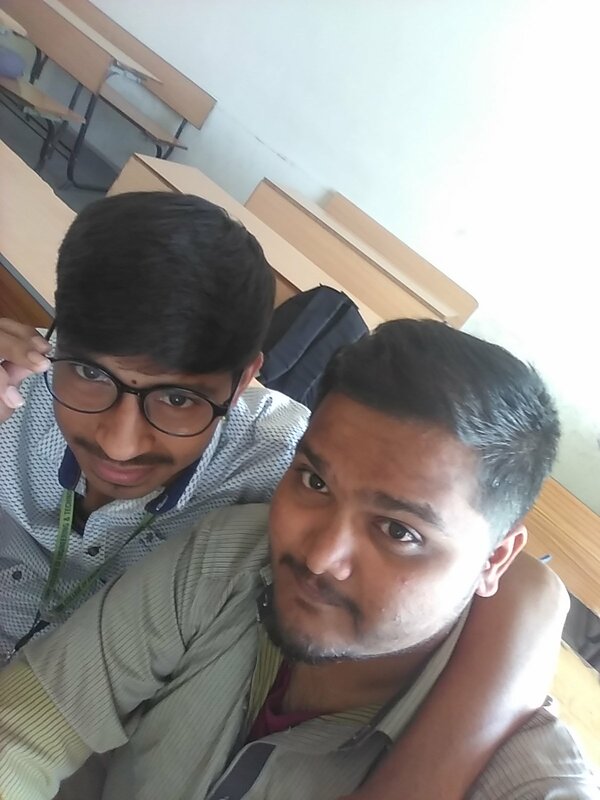 Life in the college is good. The Daily Routine at CMR College of Engineering and Technology, Rangareddi starts with the classes starting at sharp 9:10 am and the ending by 4:00 pm. Two mid exams will be conducted before the semester and practical exams which include internals and externals. Teaching methods are very good. Overall experience is very good in this college. Many associations and clubs are formed among the students of CMRCET, Rangareddi in different aspects in which they can actively participate. Events like Annual day and Fests are conducted. 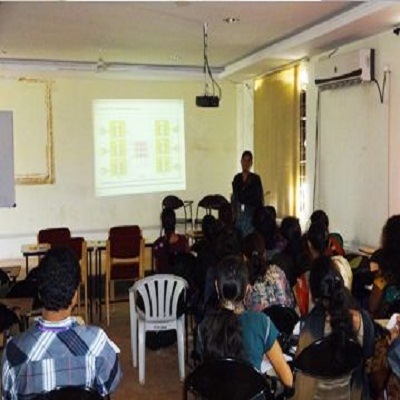 Workshops are conducted in and around the campus and students are encouraged in all aspects. In general, the college life is always good and enjoyable as I have it now. 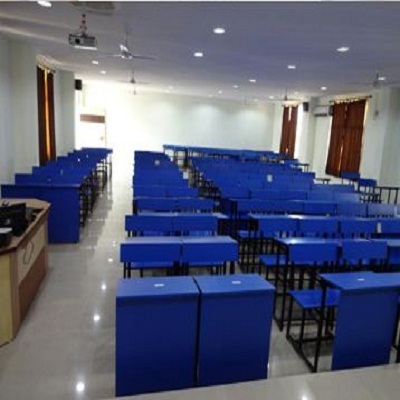 In CMR College of Engineering & Technology, [CMRCET] Rangareddi classes are conducted in time. Teaching is so understandable were Maximum lecturers has experience of minimum 5years. 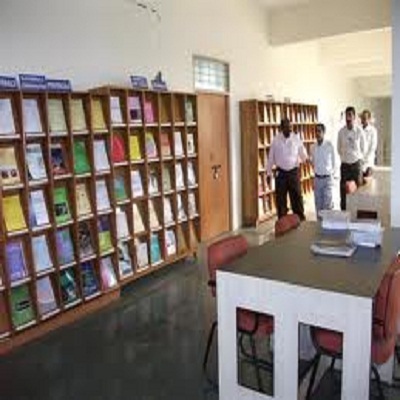 Actually, there are no student societies in CMR College of Engineering & Technology, [CMRCET] Rangareddi. Tech festivals are mostly encouraged in campus College. Life is getting huge knowledge with good relations with faculty and nice enjoyment. It's very important to follow rules and regulations in the campus, otherwise, measurements would be taken against the student. The quality of teaching is quite satisfactory. Every year the college management conduct sports meet. 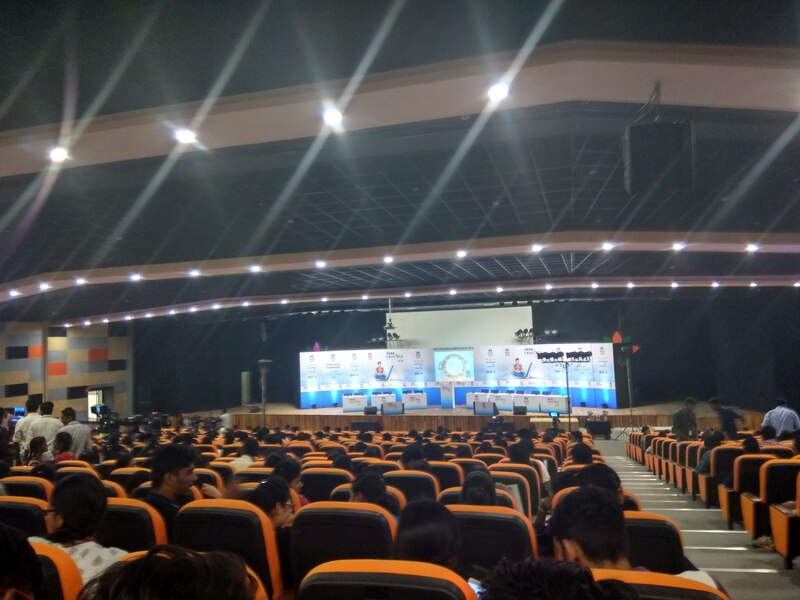 College festivals are conducted by students at CMRCET. The class timings are from morning 9 am to evening 4 pm. There are 2 mid exams and one semester-exam. There is good faculty for teaching in my college. The overall experience in the college is better. There are some student associations in the college. There are college fests and sports association happening in the college round the year. The life in the college is good. The class timing is 9:00 a.m to 4:00 p.m. at CMRCET. The teaching is easily understandable if not understandable the lecturers will be available at any cost to clarify the doubts. The overall experience till now is good. I don't know about the student societies on campus. Batukumma fest, Diwali fest, and sports are also conducted at CMRCET. All the faculties here might not be Ph.D.’s and doctors, but all have a minimum M.Tech qualification and students find them good. All have about 4-5 years of teaching experience. Although Civil and Mech departments do have a slight shortage of faculty, but students are content with those who are currently teaching, and they manage well. 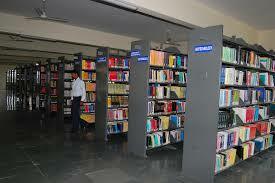 EEE department is the most sought after in the college and is also the best in the college. Faculties communicate in English, but if some students do not understand, only for them they speak in Telugu. 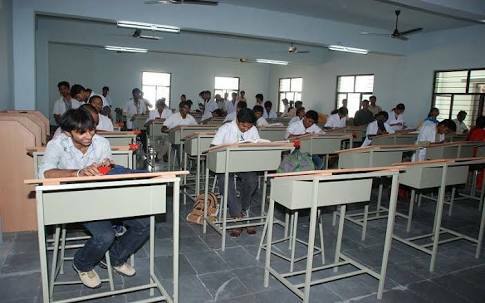 With regards to discipline, girls and guys generally do not sit together in classes, but the interaction is good otherwise, in the labs, on the campus. Round Neck t-shirts are a certain NO, but t-shirts with collars are allowed, generally many choose formal clothing. CCTV cameras have been installed in the library and the canteens, we couldn’t figure why hope you do. The college follows a closed gate system, and shuts the gate at 9:10 AM, students can’t leave the campus until the end of the day then. The crowd students say is sincere, and those who don’t want to study, the college makes sure they do. The first year feels like an extension of the inter-college, and then in the later years, things get relaxed and free. So there aren’t many absolutely jobless, anti-system souls, those who are also get tamed. Everyone mixes well and people are generally friendly at CMRCET. There are plenty of cultural events which undergo in our college like Batukkama festival, Traditional day, Freshers day, Annual day. Many technical events will be held during technical fest. There will be a sports day also conducted every year at CMRCET. There are not many places around the college, but traveling to Kompally opens up a lot of avenues to spend time at. Kompally is about 7 Kms from CMR and on the way home for many, so people don’t mind heading that way. There is Cineplanet to catch up with the latest movies. Runway 9, in Kompally, is a popular place for Go-Karting, and is more like a one-day adventure destination; for about Rs.600 per head, which includes Lunch and unlimited games. 90 Degrees is a popular pool parlor in Kompally again. Students even at times go to Country Club in Medchal which is not far. If nothing’s happening, the college lawns and trees always provide the students a cool shade to spend their time with friends, without having to go anywhere. The college follows the yearly curriculum put forth by the JNTUH. Each lecture is 1hr long and there are 6 lectures each day n a 50min lunch break, so u do the math. Quality and method of teaching are good(3.5/5). College is not like in the movies but not a bad place to be either. Not many student societies in the college but there is a literary club. 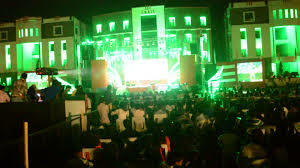 Tech fest and the sports fest are the two main annual events. There will be no long holidays. Class timings will be from morning 9:00 am to evening 4:00 pm. There are different types of clubs which encourage people of their interest. We can join any of the clubs, we are interested and they encourage that club. Their are many clubs like event management ,sports clubs, fitness club etc etc.. Classes are from 9:10 am to 4:15 pm. Labs are twice per week. Teaching quality is good. It is a good experience. There are some societies in the college. We celebrate college fests and other events. The main fest is the annual day of college. Good college life. Class starts at 9:10 am till 4:00 pm. Overall experience is good. There are clubs and societies in our college. The life in the college is good. The class timings are from 9:00 am to 4:00 pm and there are 2 mids in every semester. Teaching quality is good here. There are many clubs like dancing, singing, arts, etc. which help the students to become more confident. 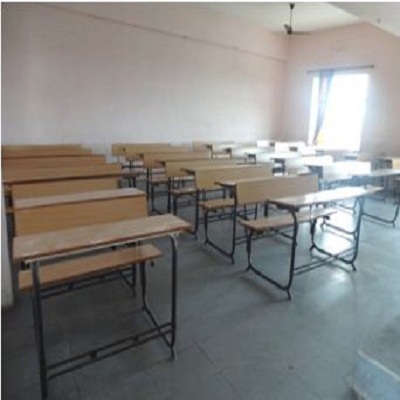 Class timings, projects, exams, assignments are conducted very strictly. Some teachers are teaching well and some were just managing their subjects, and my principal is super. There are no such student societies in my college but there are cultural fests in my college. My life is good in college. There are a good number of professors available in our college. They are available all the time even in the college and outside the college too. There are many numbers of courses available in the college and students are free to choose their choice. Professors use many techniques and new methods to teach us. At CMR College of Engineering & Technology, we do not have any tie-ups with foreign universities but our college management will conduct many workshops with the help of foreign universities which helps us in exposure towards a practical work. Also many students are able to pursue their higher education in foreign universities because of the college help. They even guide us in many ways in selecting the foreign universities. 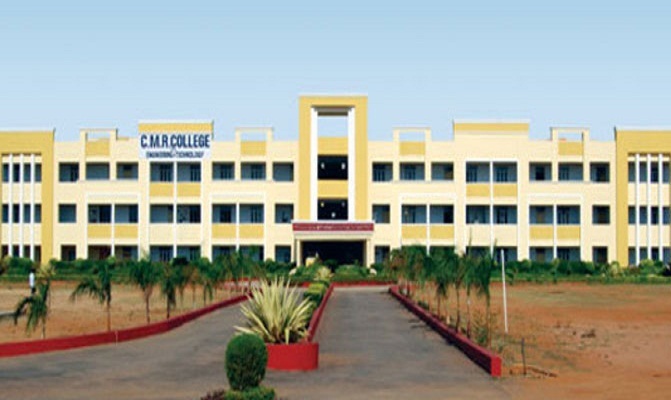 We have a very good ground at CMR College of Engineering & Technology which allows us to play a wide variety of games. There are many clubs in the college which helps in the recreational time. The students are allowed to join in any of the club available. These clubs are not only for entertainment but also helps the students in overall development. CMR College of Engineering & Technology is currently don't have any international exposure. CMR College of Engineering & Technology has many clubs like sports club which provides a platform for students to explore their talents. Life at CMR College of Engineering & Technology is quite good. In CMR College of Engineering & Technology, the atmosphere is quite good. It is a great college with peacefull environment. It is one of the best campus to do a bachelor degree. The quality of education is really very good and there is a lot to learn . CMR College of Engineering & Technology (CMRCET for short) is sponsored by MGR Educational Society, which was established in 2002. 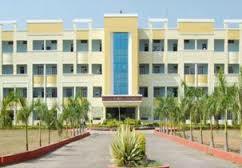 The College is situated 20 Km away from Secunderabad Railway Station on Hyderabad - Nagpur National Highway (Medchal Road), Andhra Pradesh, India. 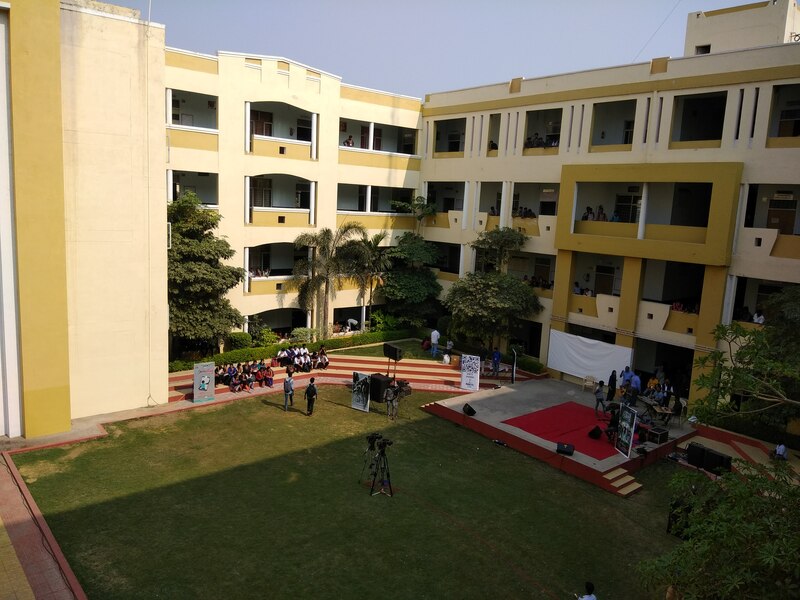 The college is located in 10 acres of serene environment which is lush green and free of pollution. The college has nearly 28,345 Sq. m built up area for teaching and laboratory purpose. All Labs & workshops are well equipped conforming to the norms specified by AICTE and JNTU. All B.Tech Programs accredited by NBA. 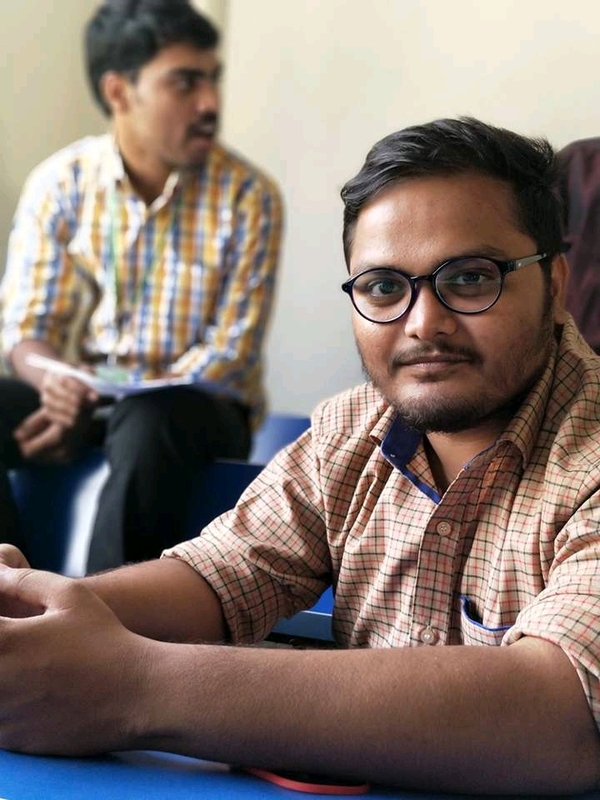 Create and sustain a community of learning in which students acquire knowledge and learn to apply it professionally with a concern for the society. Pursue and disseminate research findings and offer knowledge-based technological services to satisfy the needs of society and the industry. Promote professional ethics, leadership qualities and social responsibilities. The management is committed in assuring quality service to all its stake holders viz parents, students, alumni, employees, employers and the community. Our commitment and dedication are built into our policy of continual quality improvement by establishing and implementing mechanisms and modalities ensuring accountability at all levels, transparency in procedures and access to information and actions. A separate Training & Placement wing exists for outgoing students for placements and higher studies (In India & Abroad), along with soft skills Training & Entrepreneur development training. 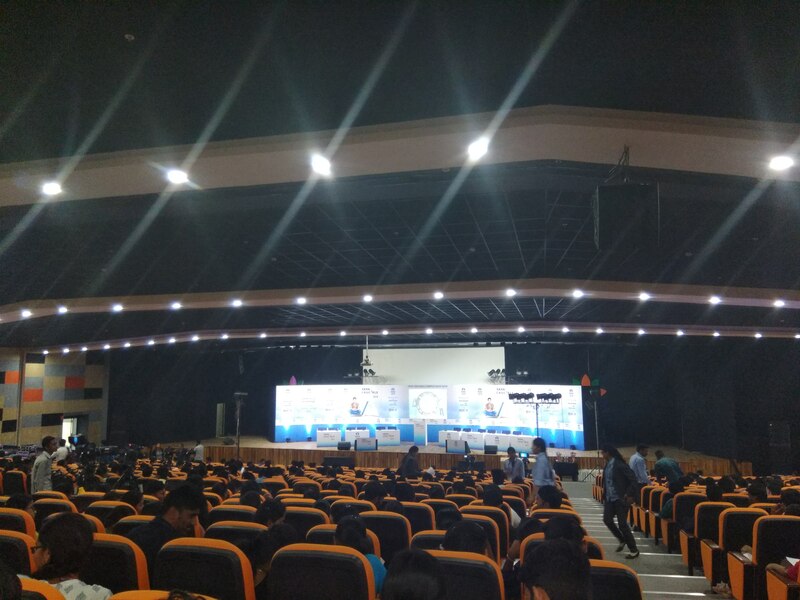 A number of first batch of outgoing students have already been placed in organisations such as Infosys, Wipro, Satyam, IBM, Syntel, CTS, L&T Infotech, Dolcera Etc. 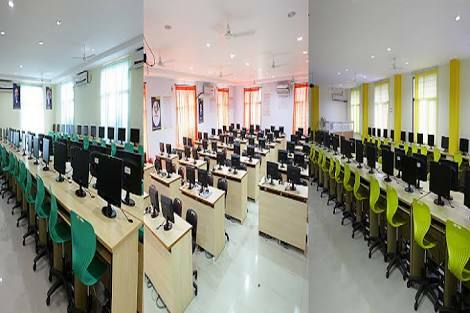 A Full fledged Training & Placement Cell headed by a Professor assisted by Coordinators from each department and a computer operator with internet facility.